Cilek Trio Full Comforter. 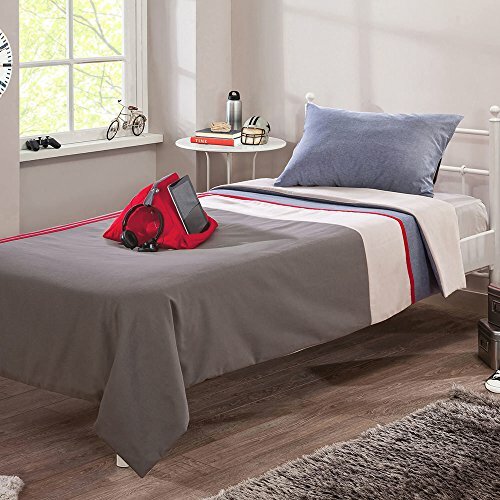 Urban style comforter designed with the taste and needs of the teenagers. Full size comforter with pillow case to fit Trio Full Bed.